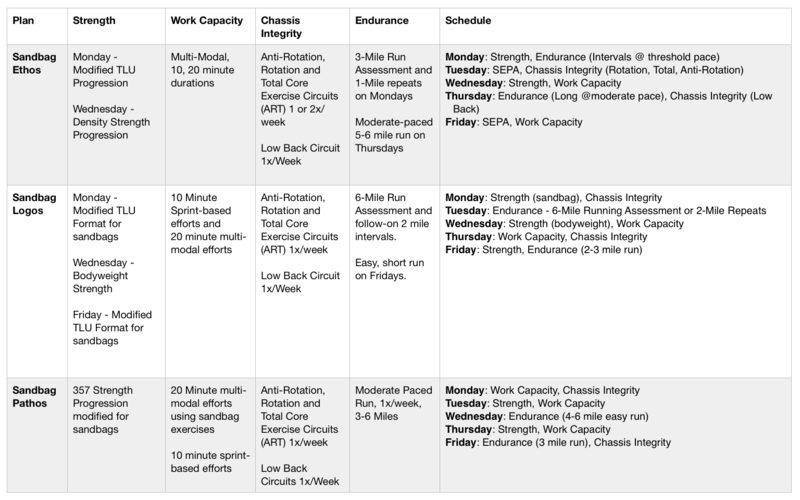 This is an intense, 7 week, 5 day/week, 35x Session Training Plan which deploys sandbags as the primary piece of training equipment, designed for fit athletes. 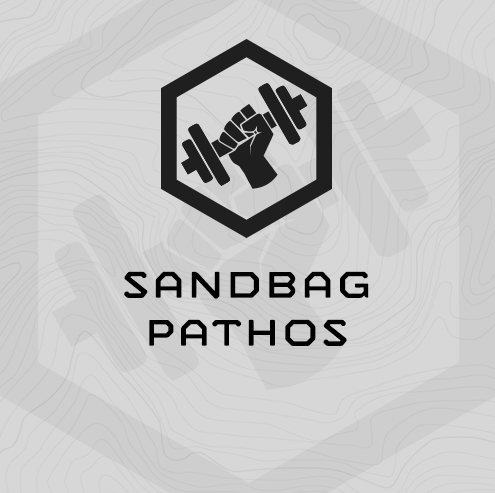 Sandbag “Pathos” is the second in a series of three sandbag training plans. Sandbag Ethos and Sandbag Logos are the other two plans. Sandbag Pathos was built in March 2018. "Grind" = work briskly but not frantically.